Bones, cartilage and marrow are packed full of vitamins, minerals and complete proteins. But because we can’t eat bones, cooking them into a broth is the best way to extract those powerful nutrients. Bone broth is a rich source of famed proteins and amino acids such as collagen, glutamine, proline and glycine; and broth provides these nutrients in a form that is easily absorbed and healing to the body. But how exactly can bone broth help our health? 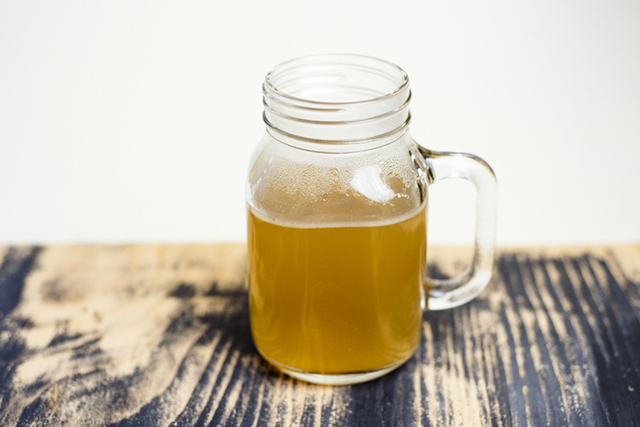 Here are our top 10 reasons why everyone should be drinking bone broth. It is often said that chicken soup will fix a cold; and there is some truth to that because the amino acids found in bone broth have been shown to boost the immune system. 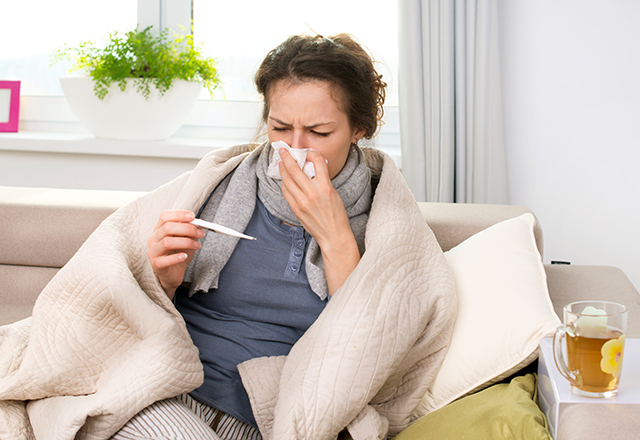 Research on chicken broth has found that its anti-inflammatory effects may help to reduce the development of upper respiratory tract infections. Leaky gut is when gaps occur in the lining of the gut, letting undigested food particles move into the blood stream. This leads to an immune system response causing food sensitivities and digestive complaints to occur. Bone broth contains essential amino acids and trace minerals that help to repair leaky gut, reducing common gastrointestinal complaints such as bloating. Our blood maintains a narrow pH range and the food we eat can disrupt that balance. While animal meat is acid-forming, broth made from animal bones is rich in alkalizing minerals. Alkaline diets have been shown to help our body to function optimally; reducing the risks of developing heart disease, improving bone strength and preventing kidney stones from developing. Many skincare companies add collagen to their products for anti-aging benefits. One of the most abundant proteins found within the human body, collagen helps form tissue that gives our skin smoothness, elasticity and a youth appearance. Collagen naturally occurs in bone broth and is well absorbed in the digestive system. Bone broth also contains proline, a well-researched amino acid which can repair damaged skin. Adding bone broth to your diet can have a lasting impact to the health and appearance of your skin. Collagen reduces fine lines and wrinkles, and promotes firmer, glowing skin. Bone broth is a great way to obtain electrolytes including sodium, potassium, calcium and magnesium. Electrolytes help to keep the body well hydrated, maintain energy and are important for muscle, nerve and cognitive function. The gelatin within bone broth absorbs water, allowing for more fluid in the digestive tract so that food may move through the gut properly. This aids regularity and assists healthy bowel movements. 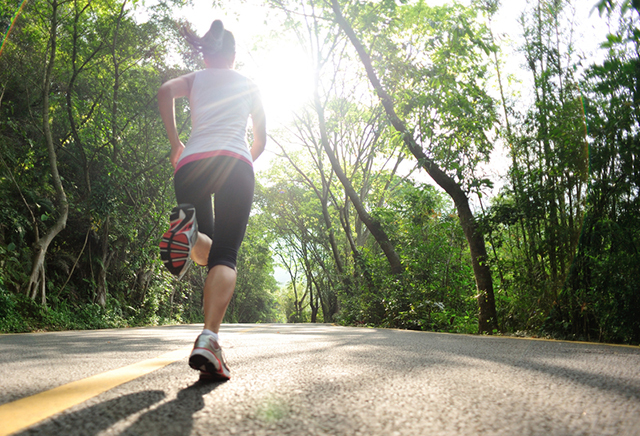 As we get older, we naturally experience wear and tear, and cartilage becomes damaged. We need collagen and proline to restore cartilage and reduce stiffness; and gelatin to support healthy bone mineral density and reduce friction. Not only is bone broth packed with amino acids which reduce pain and inflammation from aging, it contains an array of nutrients that are specifically nourishing to our bones. Because bone broth is an excellent source of nutrients, it is encouraged to drink during periods of fasting. It fits in well with a high fat, low carb diet; and may help to reduce signs of the ‘keto-flu.’ As bone broth is rich in collagen, it can also reduce the development and appearance of cellulite, which develops due to a lack of collagen-formed connective tissues. Bone broth is rich in glycine, an amino acid and neurotransmitter which works on the central nervous system. Glycine has been found to improve sleep, reducing the amount of time it takes to fall asleep and improving morning fatigue. Bone broth contains nutrients needed to support cellular and liver detoxification. The nutrients in bone broth help detoxify the body by flushing out toxins, excess hormones and other waste. Mineral rich, bone broth also helps to eliminate heavy metals such as mercury and lead as it works as a chelating agent. Since we don’t eat bones in their whole form, simmering them into a broth is the best way to obtain their nutrients. It is a wonderful addition for people who cannot have large amounts of meat in their diet, who are fasting, or value nutrient density. Bone broth is a simple addition to any diet, and a staple in the kitchen. It can be used in the same way that you would use water, to cook grains, as a base in a soup, or simply enjoyed as a warm drink.